"Champion" redirects here. For other uses, see Champion (disambiguation). 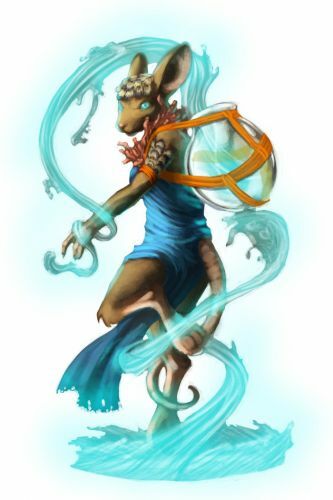 The Champion Mouse is a breed of mouse found in the Tribal Isles region. They are known to drop Blue Pepper Seed in Elub Shore. The Champion mouse can transform from serene to terrifying at a moment's notice. Able to command the ocean and seas, a Champion mouse can unleash a typhoon that few traps are capable of stopping. Champion mice have been found to be especially attracted to Shell cheese, to the point that any other kind of cheese will simply not suffice. This page was last edited on 26 June 2014, at 22:06.